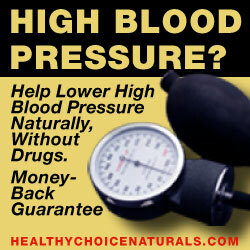 Exercise is recommended for just about everyone, and if you suffer from high blood pressure it is no different. Exercising and maintaining a healthy lifestyle overall can, in fact, help you reduce your high blood pressure and prevent heart disease and other common ailments associated with high blood pressure. However, there are a few special considerations to remember when you are exercising if you have high blood pressure and, as always, check with your doctor before starting any new exercising program or routine.